Lively Friday evening crowd. Some good laughs to be had. Evening visit prior to catching a train from Folkestone Central station. Great Heck - Proverbs 31:7 4.50 The second time that I have found this beer today. Not too many customers in which was just as well as Neil was feeling a little unwell, fortunately he made a speedy recovery and was able to carry on serving. Ramsgate Brewery (Gadds') - Green Hop Ale (2015) 4.80 Superb, a cracking pint. Time for a leisurely pint before catching a train home, a good crowd in here tonight. Arbor Ales - Half-Day IPA 5.20 Superb well kept pint. Evening. 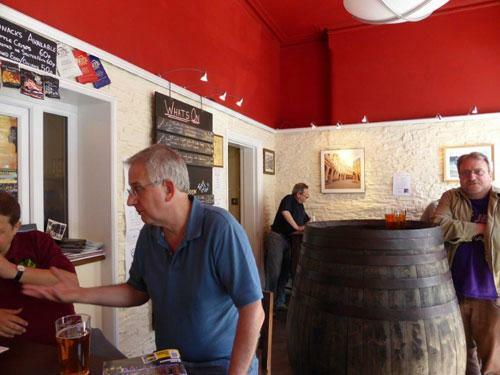 A Micropub in every way, no reservations against the purists' definition. Early evening and busy. I could not resist a taster of Vimto Cider. Saturday evening with a good crowd and Neil's Doppelganger serving the ale. Evening until close. 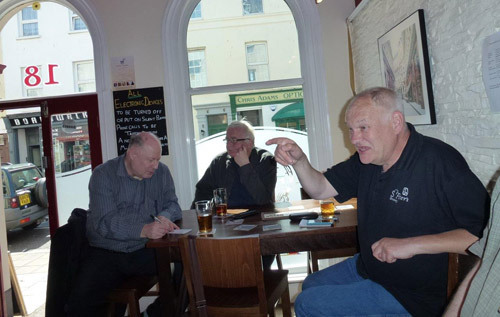 The Micropub culture of strangers talking was rife tonight. 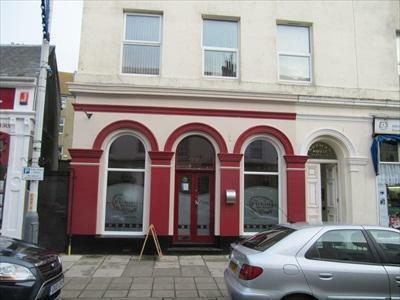 The pub is found in Folkestone, Kent, CT20 2AZ. Micropub close to Folkestone bus station which opened in November 2012, no music or slot machines and the use of mobile phones is banned with a fine imposed for disturbing the peace. Same level gravity stillage for real ales and ciders from a separate temperature controlled cellar room. Usually at seat service. Impressive pumpclip display of beers sold to date in the unisex toilet all laid out by brewery! Ashford, Folkestone & Romney Marsh CAMRA Branch Pub of the Year 2014. Moved overnight 24/25 September 2017 from 18 to 20 Cheriton Place into new premises. We have visited this pub 94 times, seen 192 different beers and tried 129 of them.